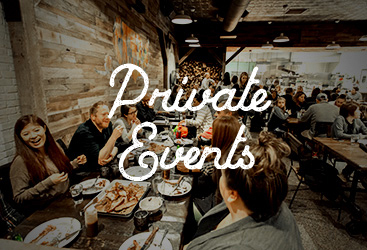 BBQ Restaurants Arlington: What Are You Up to This Weekend? Weather aside, Fridays are usually the day that people start making their plans for the weekend. You made it through another week of emails, sales goals, and that one ridiculously loud coworker whose voice you can hear from ten cubicles down, and that’s something to celebrate. What do you have in store? 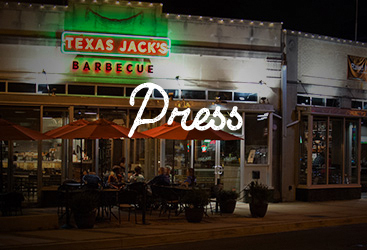 In today’s post, Texas Jack’s, your source for the best BBQ in Arlington, has a few suggestions. Keep reading to learn more! When is the last time you went to see a movie? Although it’s probably something you enjoy quite a bit, the truth is that with our busy lives, it can be hard to make the time to go to the theater. Our advice? Treat yourself! Carve out a couple of hours and go see whatever catches your eye. Don’t particularly want to go outside? We can understand that. The internet can be a wonderful thing, and that’s particularly true when it comes to movies. It’s easier than ever to rent a movie online with a few clicks and before you know it, you’re watching it in ultra high definition. Just be sure to dedicate your time exclusively to watching the movie, because nothing is worse than having to pause a movie a dozen times to tackle little errands. So grab a drink, grab some snacks, and settle in for a relaxing few hours with a movie. Well, friend, today is the day. Whether you have a backlog of books that you want to get through or you’re the type of person who’d rather just pick up your tablet and buy a digital copy of whatever catches your eye at the moment, this is the perfect time to do a bit of reading. Curl up on the couch with a blanket, get yourself something tasty to drink, and allow yourself to get lost in a good story. We’re lucky to live in a time where there are so many good books, and they’re so easy to access, so go ahead and get your read on. What’s a relaxing weekend without at least one incredibly delicious meal? And what better place to get said incredibly delicious meal than at Texas Jack’s? As a matter of fact, there’s no reason to even consider other BBQ restaurants because we really are the best. No, really! We were voted the #1 Barbecue Joint in the DC Area in 2018 by The Washington Post. We’re so honored to have received that recognition, and if you’ve never been here before, you won’t be let down. Whether you’re enjoying our nachos with pulled pork, some crispy smoked wings, or our beef brisket, it’s sure to put a smile on your face. Visit us for brunch, lunch, happy hour, or dinner, and you’ll find that we offer delicious foods that leave you feeling satisfied. We also have a number of different beers on tap from all across the country, bottled and canned beer, various wines, bourbons, and whiskeys, and several unique cocktails. 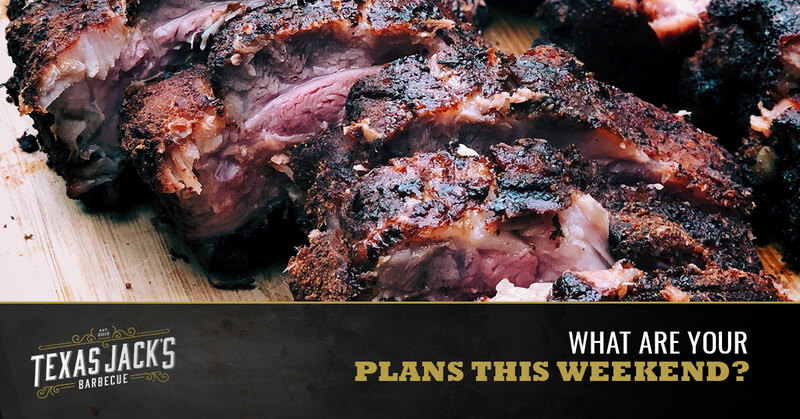 In other words, it’s everything you could ever want from a good meal this weekend. Whatever you end up doing, we’d like to wish you a great weekend. When it comes right down to it, it beats having to go to work no matter how you look at it! 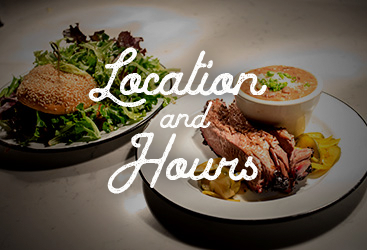 Either way, the crew here at Texas Jack’s is here to provide you with the delicious food you’re craving. Come in and see us, or order takeout or delivery here on our website, and rest assured that barbecue will make any weekend a little bit better.